/co/ - Comics & Cartoons » Searching for posts with the image hash ‘o6379mtvgIzHxQh4F+Dv8g==’. Searching for posts with the image hash ‘o6379mtvgIzHxQh4F+Dv8g==’. 9 results found. 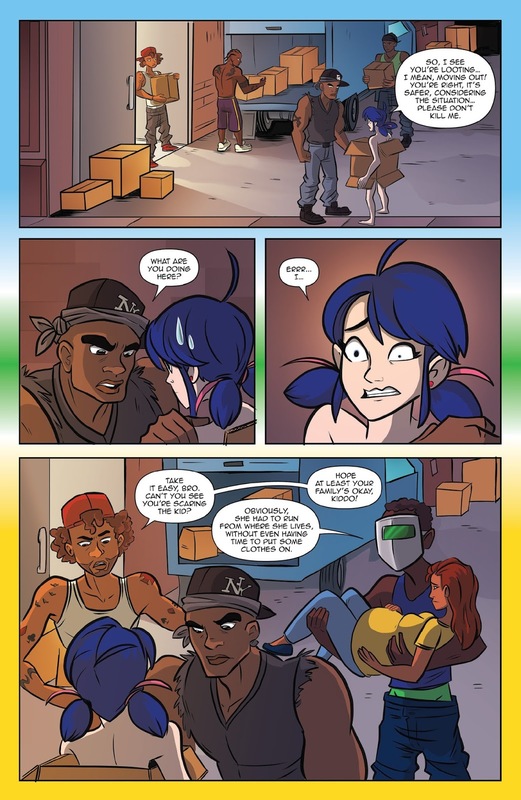 Also Marinette is canonically redpilled.